For fans of nail art, one of the hardest things to do is to replicate some gorgeous nail art design that they see online at home. As much as one wants, the fact is that not everyone has the time nor the inclination to spend hours at a nail art salon. 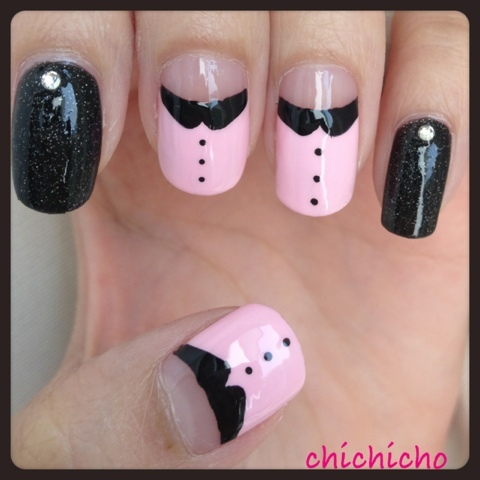 As a result, most of us just ogle, admire and sometimes envy :-p the beautiful nail arts designs that we see. This post is about how one can do some gorgeous nail art at home. 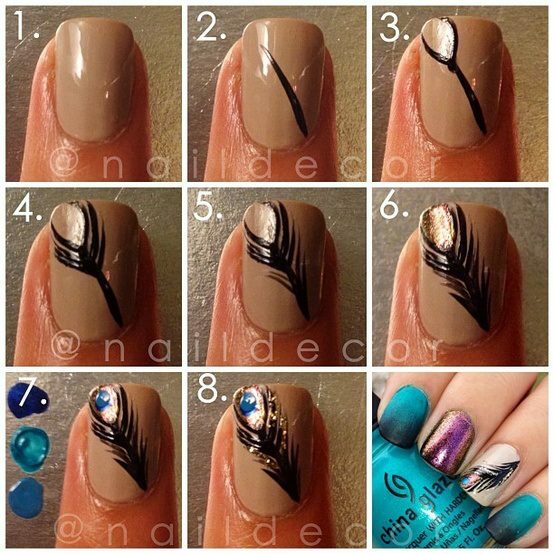 After every stunning nail art that I see online, I asked myself – can this nail art be done at home? Maybe this is just a typical Indian habit 🙂 By the way, I also do this at restaurants. When I see a great dish, in my mind, I am thinking about how I would try this at home. So this post is born out of the same habit. 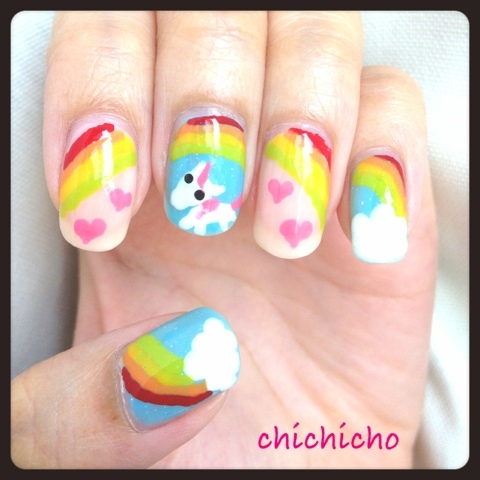 For the nail art that you see here, the answer to – can this be done at home? – is hopefully yes! So enjoy. Let me know if you try some. I would love to know how it went for you. Also, I will keep posting here about the ones I tried myself. Happy ogling, but this time – don’t forget to try this at home! 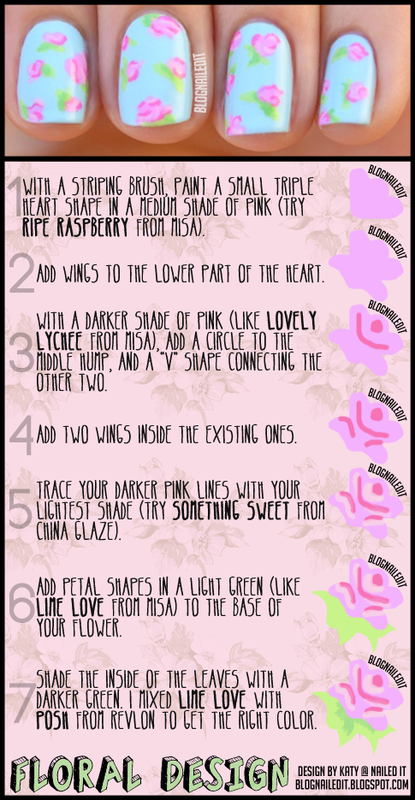 Disclaimer: These tutorials are not created by me, but curated by me. This is the ‘best of collection’ that I have found on the internet just so that you don’t have to spend weeks searching like me! 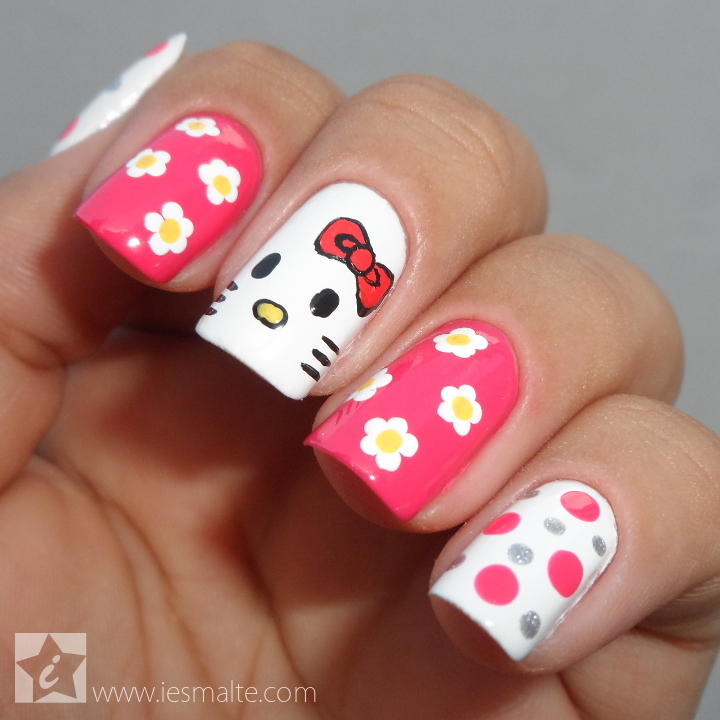 I am a great admirer of great nail art, and by no means proficient in nail art design. Where ever possible, I have provided links to the original authors or they are visible on the pictures themselves – these amazing artists deserve all the credit.